I’d like to personally thank Mark O’Leary for his contribution to our collective success over the last 15 years. Mark is a very dedicated and extremely hard-working Senior Engineer and leader for the firm and continues to cultivate positive relationships with both staff and clients. 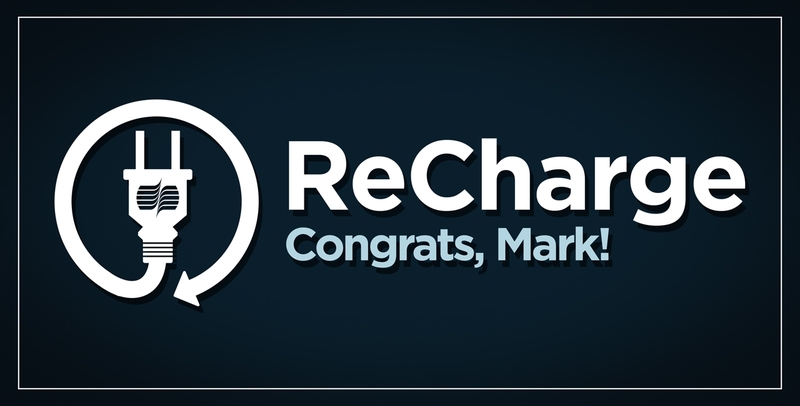 Mark has always demonstrated his ability as a solid technical electrical engineer, but his growth over the last several years as a team leader as resulted in productive client relationships and repeat business for the firm as well as the respect from his peers and team members…well done Mark!